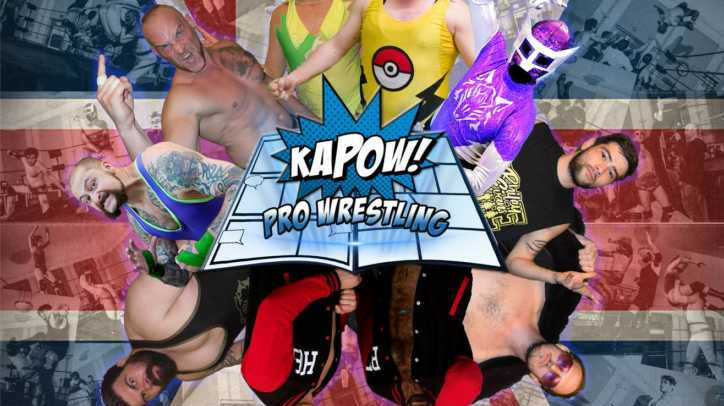 KAPOW once again brought the family friendly wrestling action to Horsham. With House Dashing at the helm, Ant LaDash takes the lead against Paddy O’Conner and the Hitman For Hire takes out Matt MG. However Priscilla proves to be too hot for Rhiley E to handle. The Heavyweight Heartbreakers make their move against the dynamic duo Blackjack and Lookachu, and it’s a heavyweight 6 man battle between House EVIL and House Battalion. Seen the highlights and you want more? You can now buy tickets to the next event at Cowplain.